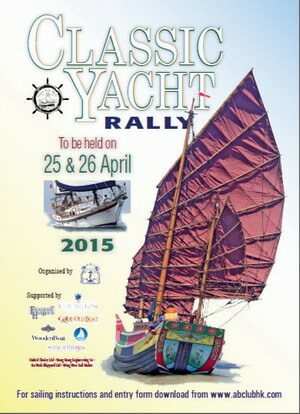 This year’s Classic Yacht Rally will be held on 25th & 26th April. The event consists of a Saturday afternoon race and an overnight raft up and party. 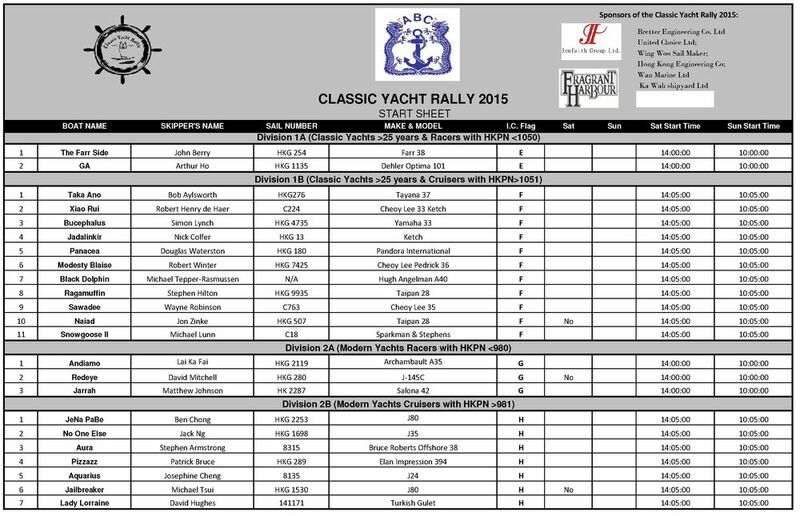 On Sunday breakfast, and again an Island race back to ABC Middle Island clubhouse for a late lunch and the prizes giving. 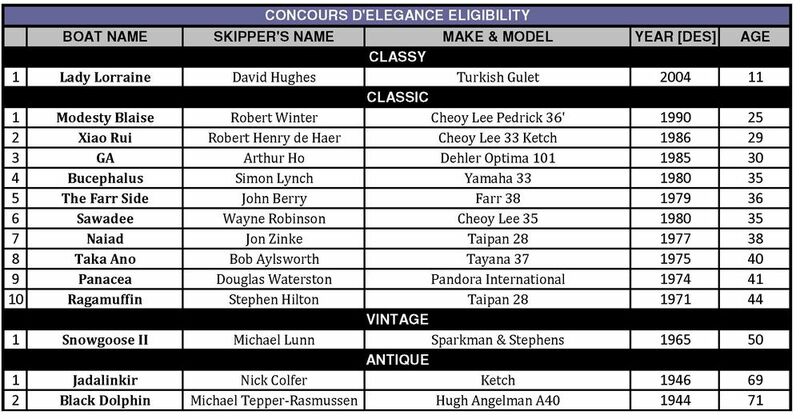 Classic boats over 25 years old are eligible for the event perpetual trophy. 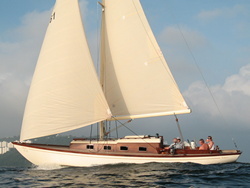 Apart from Concours D’Elegance awards, we also have various prizes including the oldest yacht and most colourful crew. 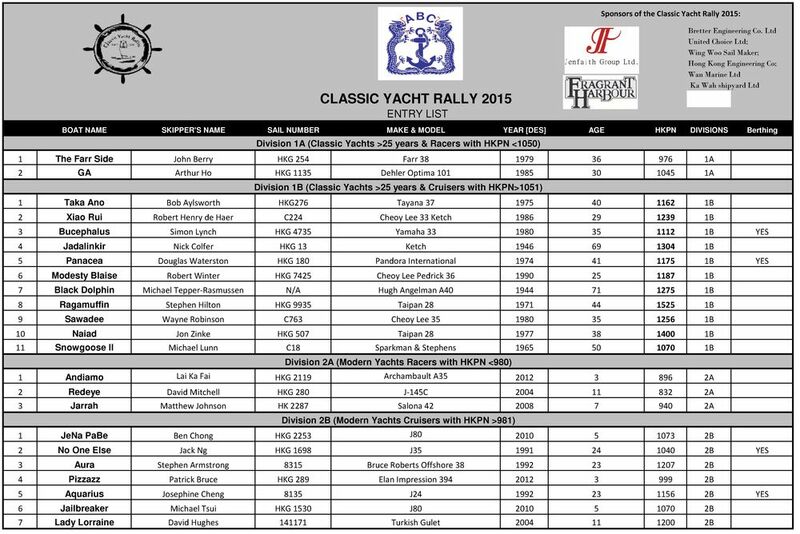 Finally non classic yachts also receive an overall cup.